THE BEAUTYLINER: Multifunctional Beauty Care! If you’re lactose intolerant like myself, using a yogurt mask topically can still give you great skin benefits especially during the dry winter seasons. Before I’d always eat dairy products, thinking the useful ingredients would be beneficial to my body, instead my digestive and respiratory system did not respond too well to it. As a result, I’ve experienced many days with a runny nose, bloating and just congestion overall. However, recently I’ve been given some facial masks as gifts from friends and family to try out and decided to give them a try. Lactic acid which is found in yogurt helps to dissolve dead skin cells which can be used as a mild exfoliator, and because of its creamy texture, yogurt will soften and moisturize dry flaky skin. 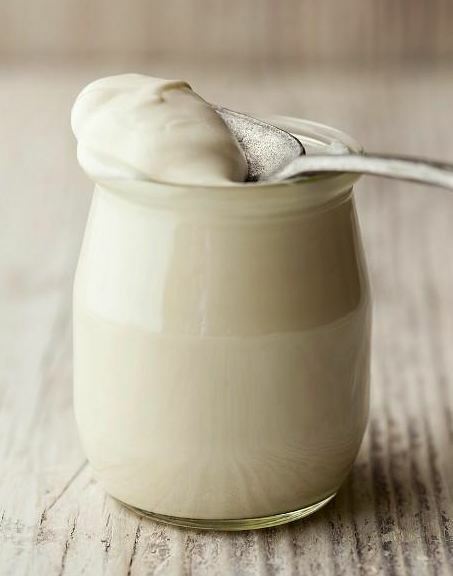 Vitamin D also an ingredient in yogurt, contains properties that can reduce hyper-pigmentation. Hyper-pigmentation is a result of daily sun exposure from u vb rays from the sun, which can damage skin overtime even during the wintertime. An added benefit that you can look for in yogurt masks is masks that contain ingredients like vitamin A or C which can help brighten skin complexion after one use! check out how to make one yourself!